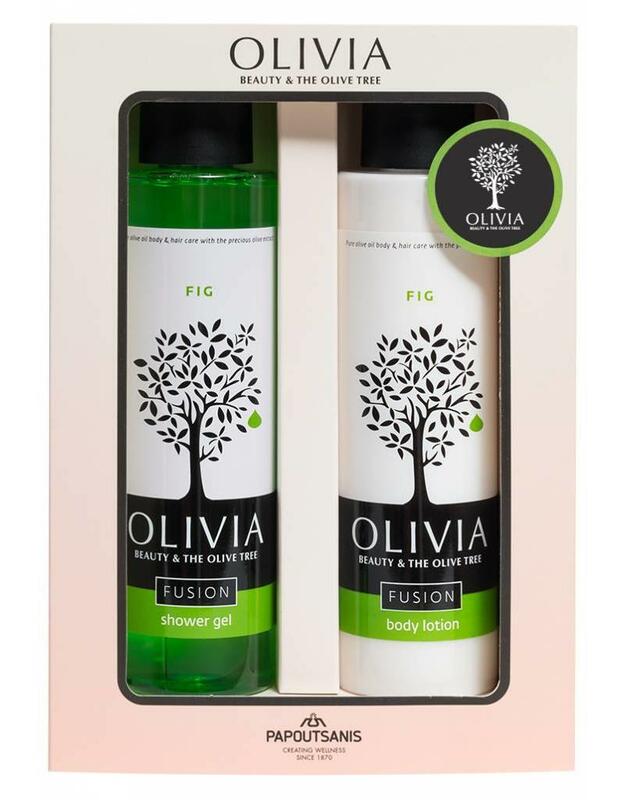 Experience the radiant, fragranced combinations of the new Olivia Fusion body care line of shower gel and body lotion for an explosion of natural aromas that will stimulate your senses with this gift set with shower gel and body lotion. 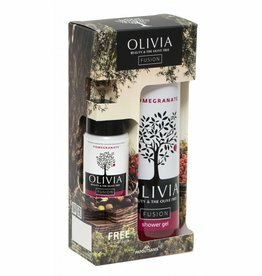 Gift set with shower gel and free travel size body lotion. 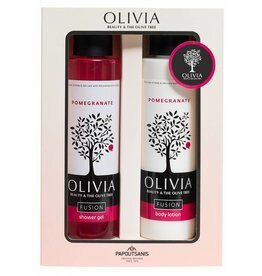 Gift set with shower gel and body lotion. 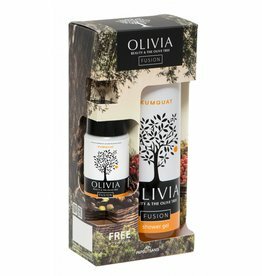 Experience the radiant, fragranced combinations of the new Olivia Fusion body care line with this gift set.